GBC’s best selling ATV tire, of all time, the GBC Dirt Devil. Very strong and has a 6 ply rating. 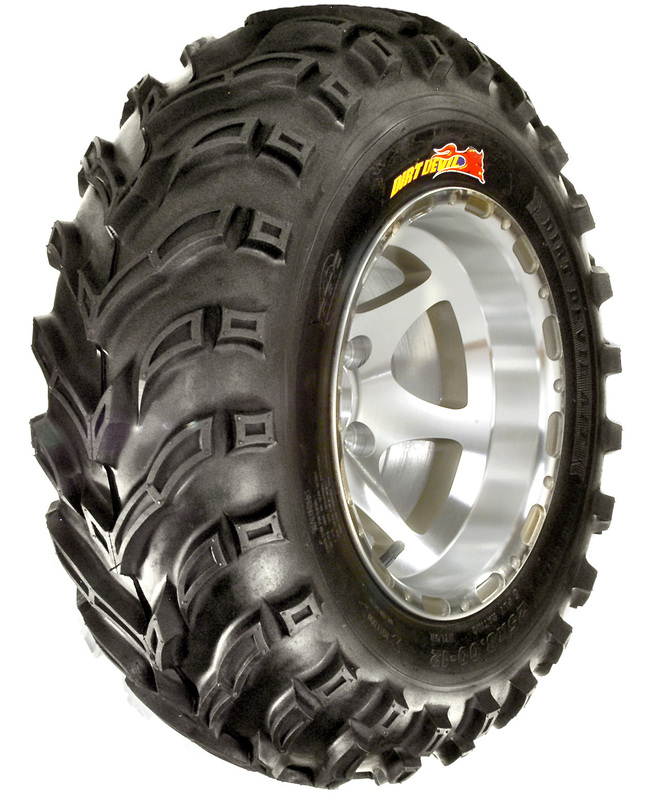 GBC’s best selling ATV tire, of all time, the GBC Dirt Devil. Its original directional tread design was developed to provide exceptional traction in dirt, gravel, hard pack and light mud terrains. Each lug is dimpled with more biting edges for better traction and reinforced for a more stable and durable footprint. 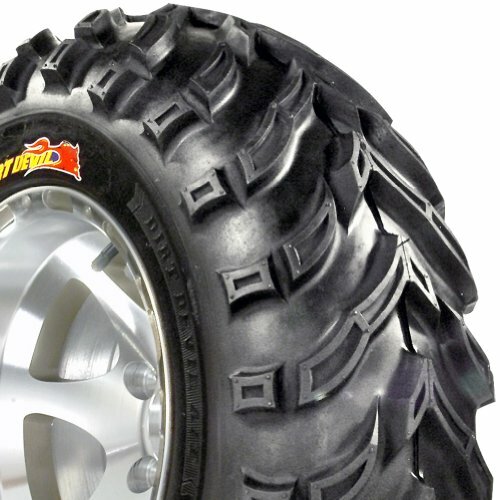 Built with a 6-ply rated carcass, the Dirt Devil ATV Tire also provides superior durability and puncture resistance.